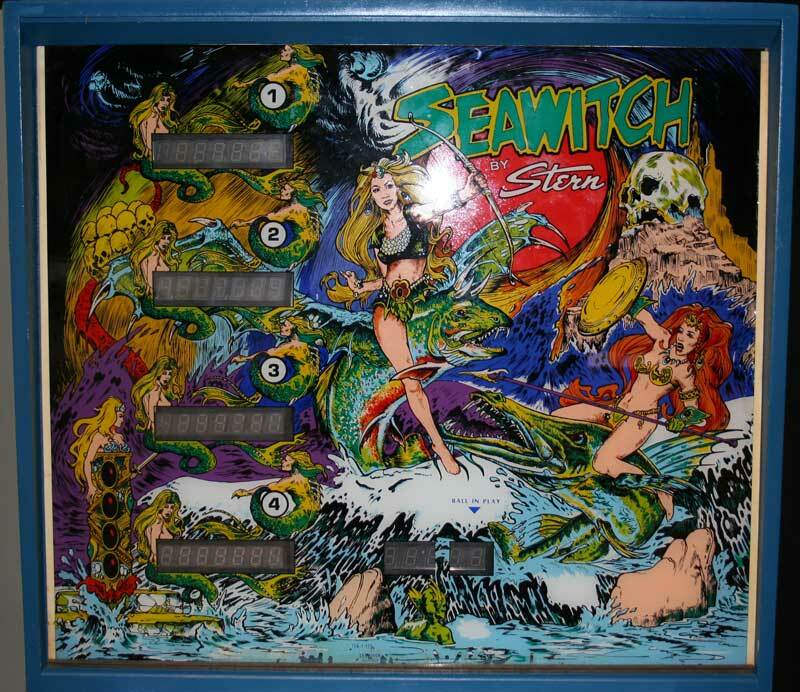 This rare game was at Hampton Park Bowling Alley when I was 14 years old or so. It was incredibly fast playing, and after playing this game, I considered Stern machines to be up there with the best of them. Great sound effects, a great art package, 4 flippers, and many drop targets make for one of the best games in our collection.